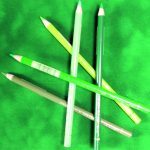 View cart “10 Faber Castell pencils” has been added to your cart. 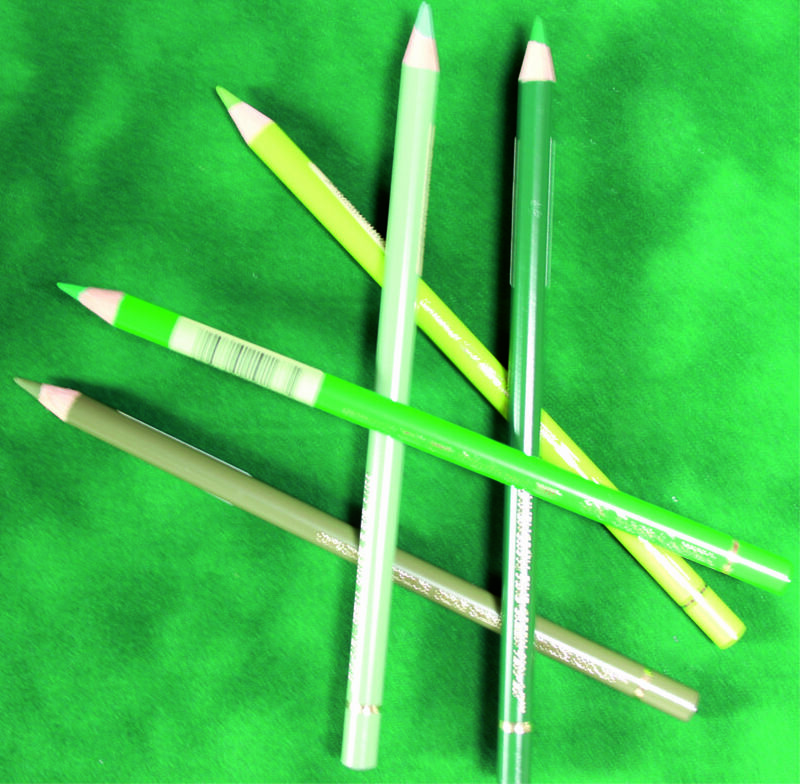 Faber-Castell Polychromos Artists’ Pencils are of the highest quality. Their leads are smooth and richly pigmented. 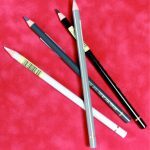 They are ideal for use with parchment craft. 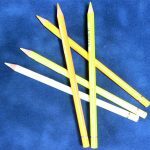 Faber-Castell Polychromos Artists’ Pencils; Whites, yellows and oranges. 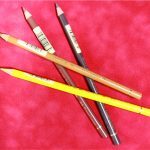 Faber-Castell Polychromos Artists’ Pencils, Browns and Ochres.